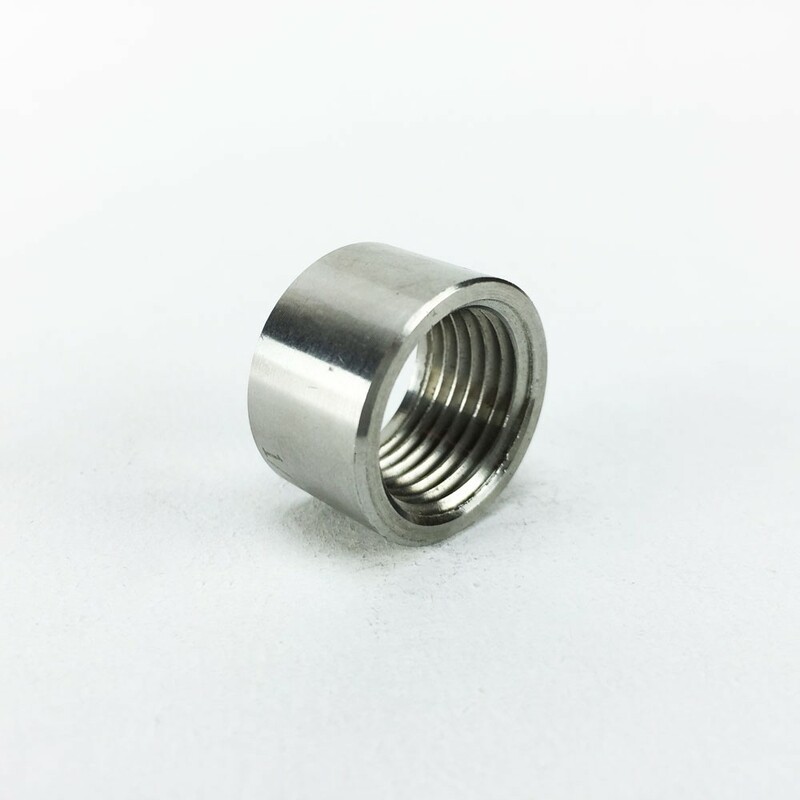 Half Coupler with 3/8 female pipe thread (FPT). 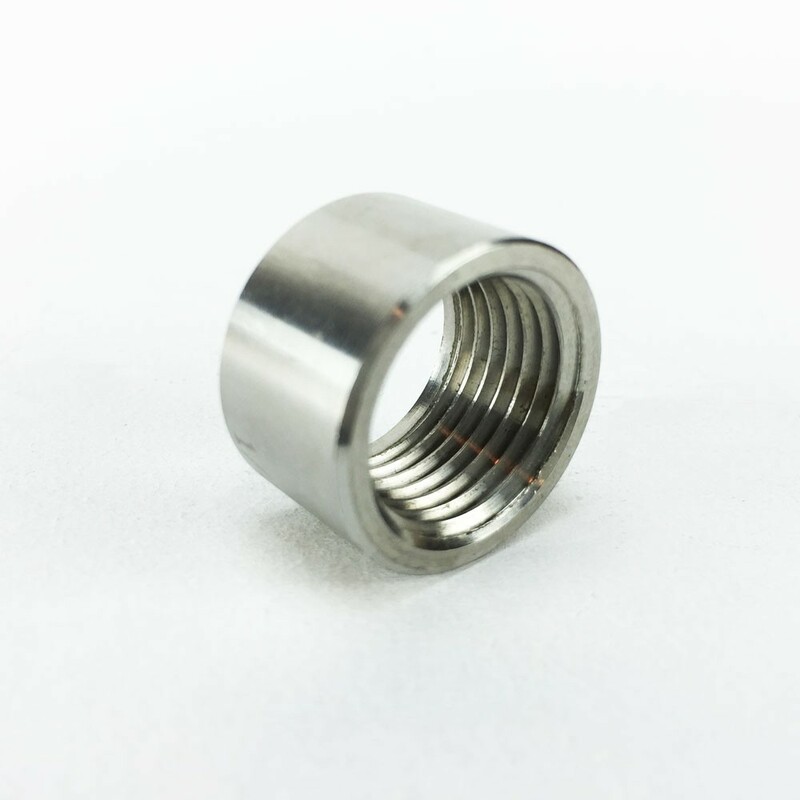 Half Coupler with 3/8 female pipe thread (FPT). Half couplers have thread for insertion from one side only."